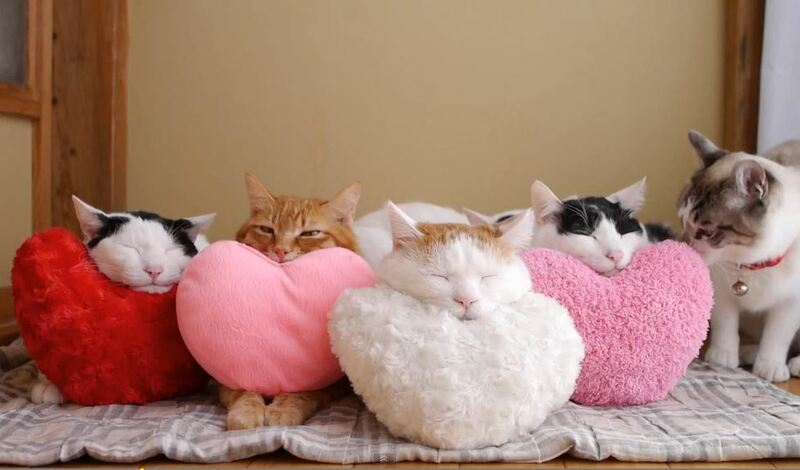 We wanted to send you and your kitties some valentines, because we are sweet on you, our Life With Cats family. 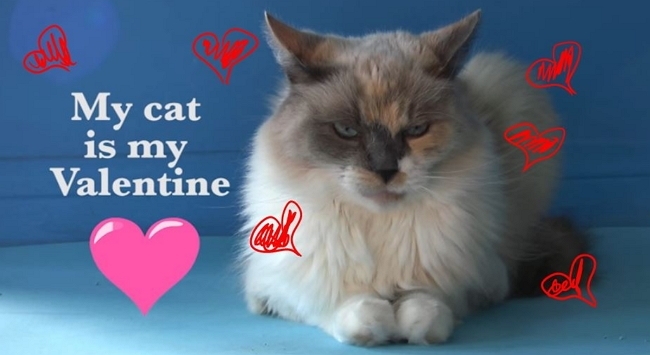 This is exactly what Valentine’s Day should be all about. 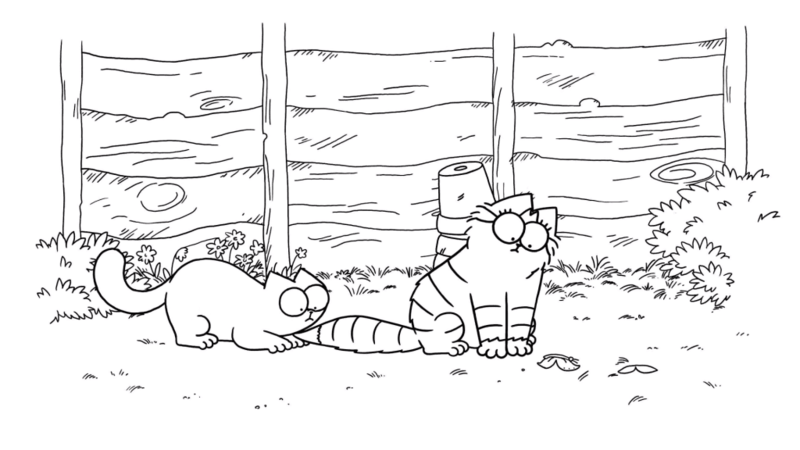 There’s a new Simon’s Cat video out, just in time for Valentine’s Day! 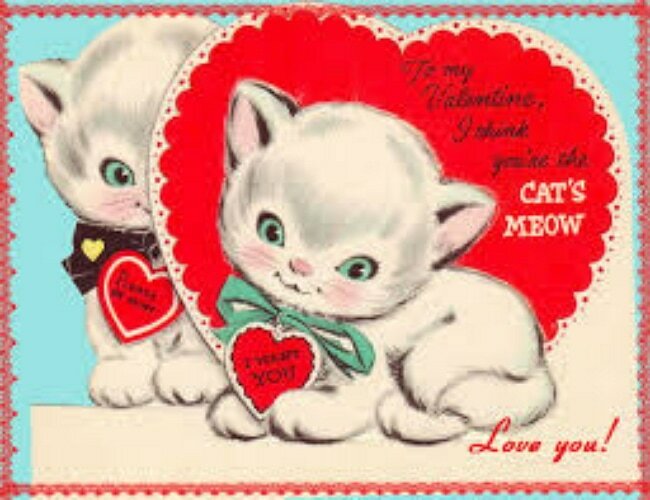 Love comes in many forms and one of the most special is that of a cat telling you how much they love you. 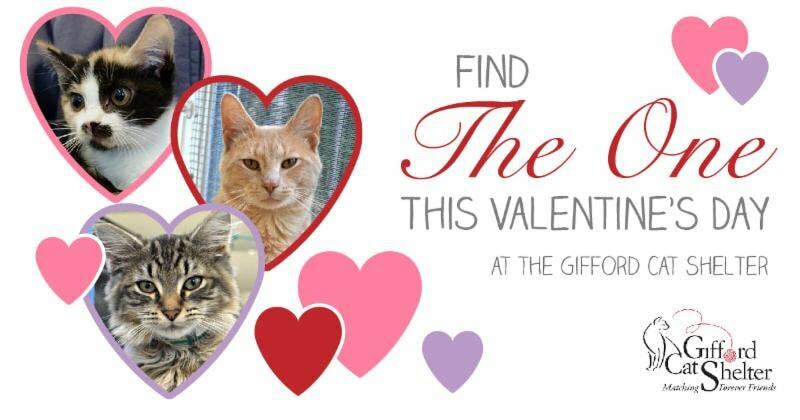 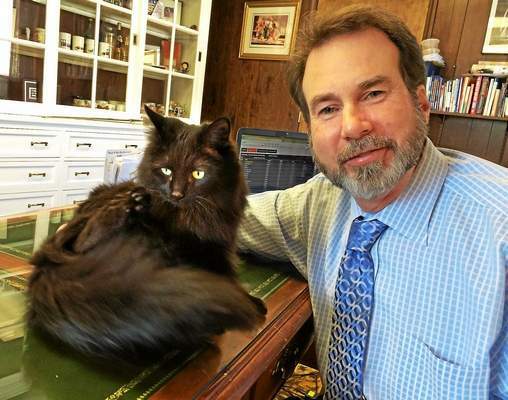 When Cupid was rescued on Feb. 14, 2014, a vet said the kitten would probably not live for a year. 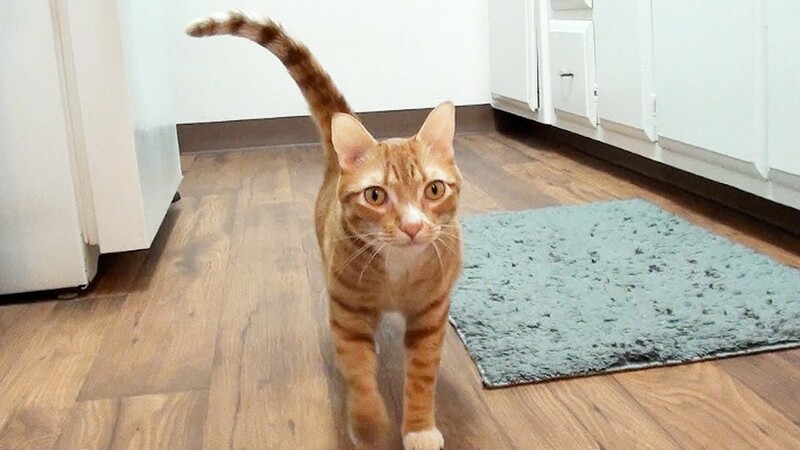 His is doing great and will celebrate his 1st Gotcha Day on Valentine’s Day. 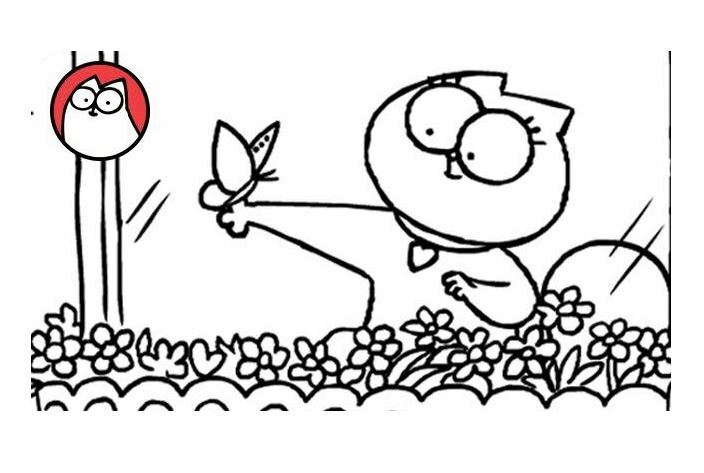 A lovestruck cat has a bad case of the butterflies in this Valentine’s Day Special video from Simon’s Cat. 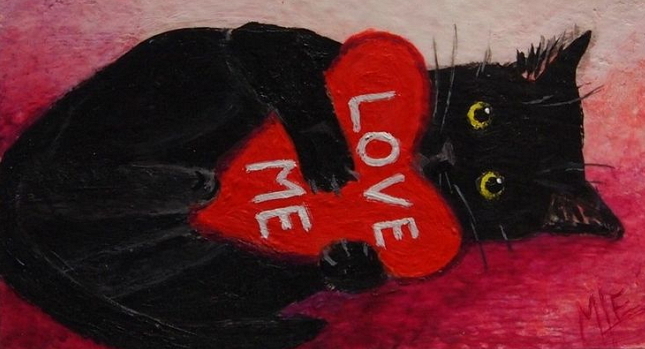 Cats say “I Love you” to their humans all the time. 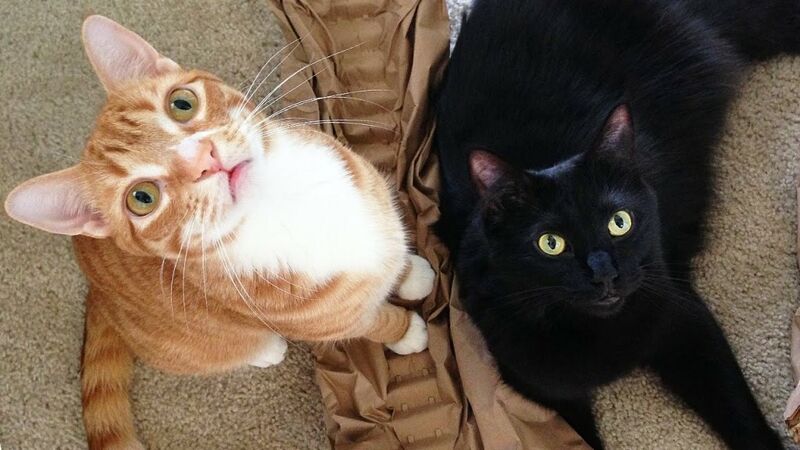 Learn how kitties show their affection with the help of furry cat video stars Cole & Marmalade.